Hulu is open to Marvel Netflix cancelled series! Possible revival? There might be hope for fans if Hulu and Marvel agree to cooperate. 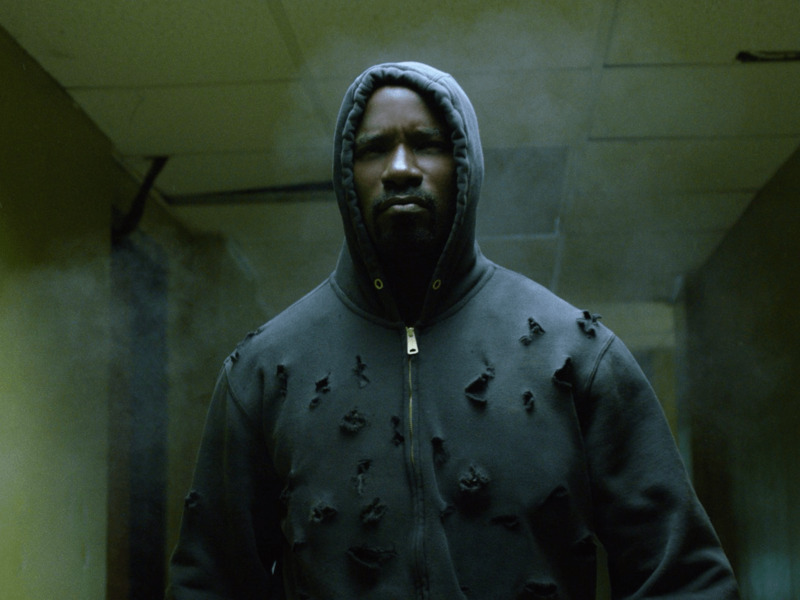 Last year, it was announced that Netflix cancelled the Marvel series Daredevil, Luke Cage and Iron Fist. However, with Hulu agreeing to allow more Marvel series to join opposing streaming site and especially since they agreed to do four animated series based on Marvel characters such as Howard the Duck, it is possible that Hulu could revive these Netflix series. 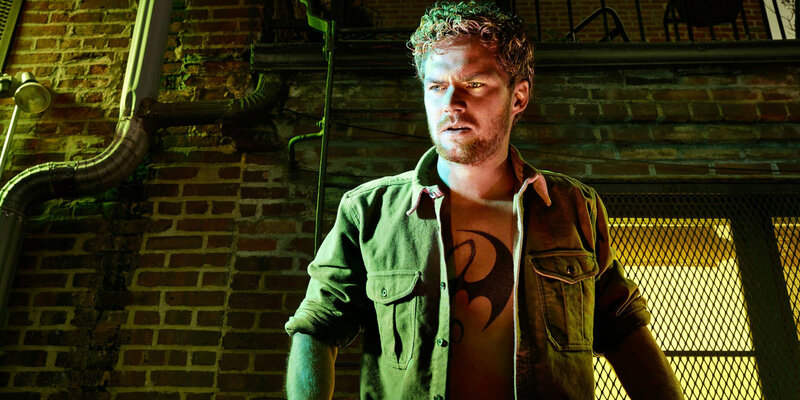 Overall, Erwich commented that if the team are interested to bringing shows like Daredevil, Luke Cage and Iron Fist to Hulu and continuing the series, he will allow it on Hulu if only they are interested. If it goes well for both parties, Hulu will save these shows and expand more content on their site. Yeah I agree. 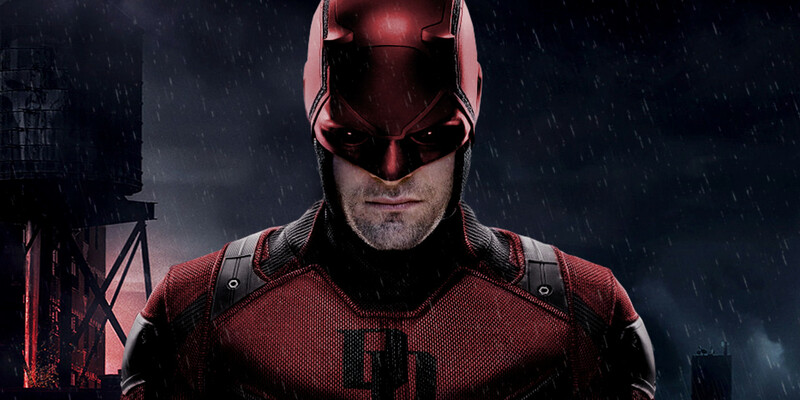 They were good too especially for Daredevil. If it does, I might have to switch to Hulu.